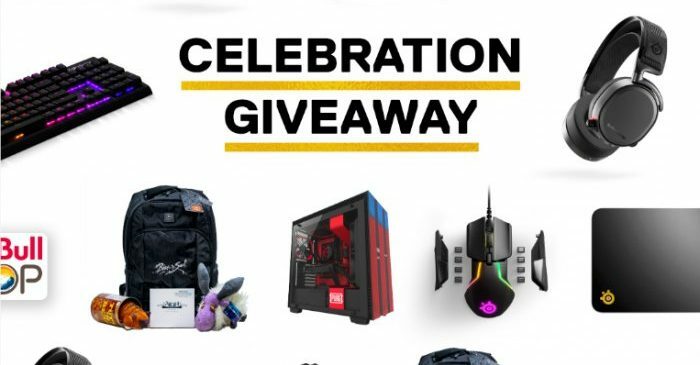 SteelSeries wants to gift more than 100 of their fans with amazing gaming peripherals, gaming PC and more! To enter in this 10 Million Mousepads Celebration Giveaway grab your free entries by following few simple steps listed down below! Winners will be notified via email no later than August 2, 2018. If the winner cannot be contacted or do not claim the prize within 14 days of notification, we reserve the right to withdraw the prize from the winner.